Ideally the gutters on your home should be cleaned bi-annually. 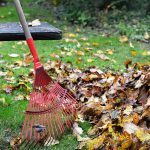 Make this a part of your Fall Prep and Spring Clean-up. It is important to keep your gutters well maintained, to stop any possible water damage to your basement, as well as preserving your foundation. There are other benefits to keeping your gutters and downspouts clear, such as preventing standing water which could be a breeding ground for mosquitoes and to prevent mould growth. 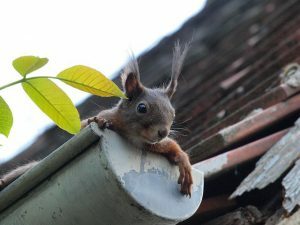 What happens when your gutters are not cleaned? Leaves will fill your gutters, yes, even if you don’t have trees in your yard. The wind carries leaves and debris from trees and they find their way into your gutters. Nests have also been made in these handy gutters by creatures and wasps alike. With the buildup of debris in the gutters, water cannot flow properly, which will eventually lead to possible water damage, or other issues mentioned above. Safety is number 1 when cleaning your gutters. You will need a sturdy ladder, gloves, garden hose, gutter scooper and eye protection. Should you have any concerns about cleaning your gutters, please call in a professional company to take care of the maintenance for you. The cost of this will save you in the long run should have a water damage caused by clogged gutters. 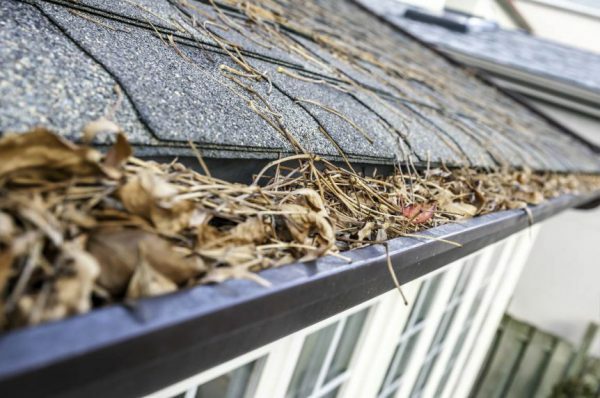 If you believe you may have damage from your gutters, call in the professionals at Stutters Disaster Kleenup. Our Project Managers can bring in our Infrared Cameras to see if we can find where the water may be coming from. We can get things dry, and back to pre-loss condition so that you no longer have concerns of water in your home. Stutters Disaster Kleenup is here to serve you, 24 hours a day, 7 days a week, 365 days a year. You can call us at 1-877-763-1540.